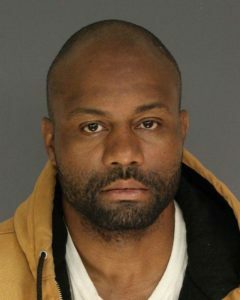 3 Trenton self-confessed killers serving time in state prison | Homicide Watch Trenton | Mark every death. Remember every victim. Follow every case. Three of Trenton’s most notorious killers have been sentenced to state prison following their recent confessions of guilt. Briann Lindsey, 26, of Trenton, is currently serving a 15-year prison sentence at the Edna Mahan Correctional Facility for Women for killing her boyfriend last year. Lindsey stabbed 35-year-old Christopher Johnson to death about 4:15 p.m. March 6, 2017, inside their West Ward apartment on the 300 block of Clearfield Avenue. Lindsey attempted to clean up the crime scene prior to police arrival and ultimately got arrested the following day on murder charges and weapons offenses. Lindsey pleaded guilty May 21 to first-degree aggravated manslaughter and got sentenced July 12 to 15 years of incarceration. She must serve at least 85 percent of the sentence behind bars before becoming eligible for parole. She received 492 days of jail credit and is scheduled to be released Dec. 5, 2029, record shows. She will be subjected to five years of parole supervision after serving her prison term. Antonio B. Sloan, 28, of Trenton, is serving a 15-year prison sentence at East Jersey State Prison for killing 72-year-old James Wells in a vicious attack three years ago. Sloan punched and kicked Wells in the body and head in the area of East Hanover and North Broad streets about 8 p.m. Sept. 13, 2015. 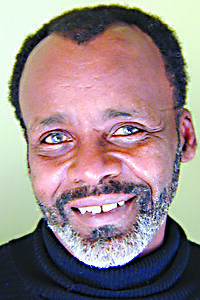 Wells suffered life-threatening injuries and died 11 days later as family members stood beside him at Capital Health Regional Medical Center. Authorities arrested Sloan at his city residence on Sept. 30, 2015. He pleaded guilty in December 2017 to first-degree aggravated manslaughter and was sentenced in February to 15 years of incarceration to be followed by five years of parole supervision. He received 876 days of jail credit and is scheduled to be released June 30, 2028, records show. Freilyn J. Delacruz, 38, of Trenton, is serving a 10-year prison sentence at Bayside State Prison for his role in the 2016 slaying of 32-year-old Jonathan Jimenez. 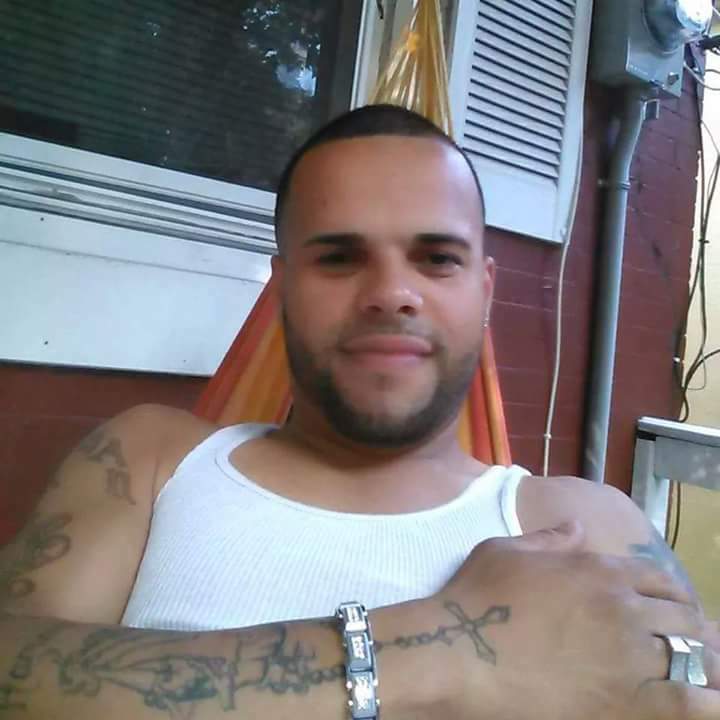 Delacruz and a co-defendant, 39-year-old Alberto Perez, were both charged with murder and weapons offenses on allegations they shot and killed Jimenez outside of his Chambersburg home on Aug. 5, 2016. The victim was a father who left behind three children. Police arrested Perez within days of the homicide and nabbed Delacruz months later in an international manhunt. Delacruz fled into Mexico with blood on his hands but got caught and extradited to the United States to face justice in December 2016. Delacruz ultimately pleaded guilty June 11 to first-degree aggravated manslaughter and had his weapons offenses dismissed at sentencing Aug. 10. Delacruz received 598 days of jail credit, has been ordered to pay $5,000 in restitution and is scheduled to be released June 20, 2025, records show. He will be subjected to five years of parole supervision after serving his term behind bars. 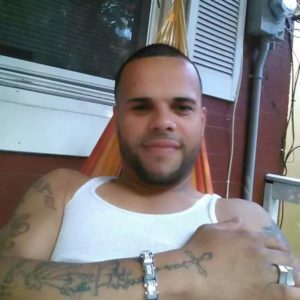 Delacruz is serving time in the slammer as a self-confessed killer, but The Trentonian could not immediately verify the case status against the co-defendant Perez. A 20-year-old city man suffered a gunshot wound to his right elbow about 4:45 p.m. Friday on the 100 block of Virginia Avenue in the South Ward, police said. The victim was taken to the hospital by a private vehicle. He was admitted in stable condition at Capital Health Regional Medical Center and told police he was in the area of Virginia Avenue when he heard gunshots. The victim, realizing he had been shot in the arm, got into a vehicle that dropped him off at the trauma center, police said. Authorities on Saturday did not announce any arrests or release any suspect descriptions in the incident, which remains under investigation by the Mercer County Shooting Response Team.